State elected leaders are offering the Illinois State Police close to carte blanche to remedy the crime lab backlog that has some families of murder victims waiting more than a year for answers. 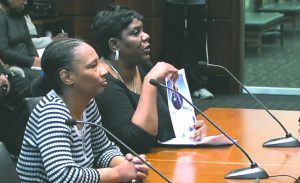 “Request what you need to get this done,” state Sen. Patricia Van Pelt (D-Chicago) told the State Police during a recent hearing. Hunter was referring to the families of murder victims in Chicago who appeared before a joint hearing of the state Senate’s Criminal Law and Public Health committees in December saying they were still waiting on analysis of DNA evidence from the 2017 and 2018 murders of loved ones. 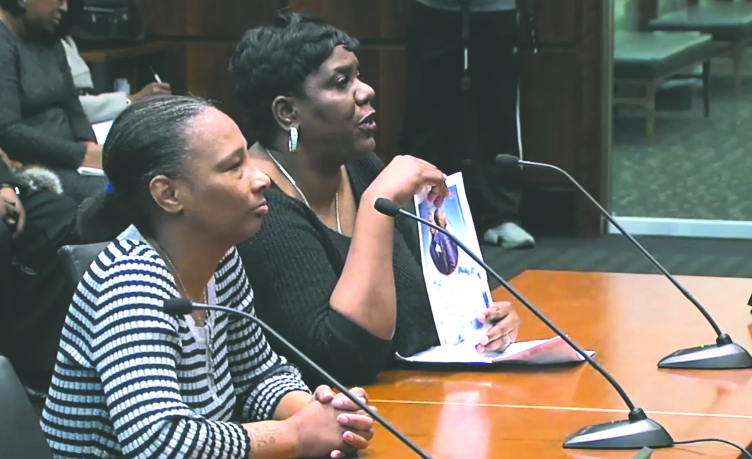 Some of those same family members were back before the joint Senate panel at the March hearing, upset that they still are still waiting on DNA work to be done in their loved one’s murder case. LaTonya Moore and Carmia Tang were two of those individuals back before the Senate committees. Tang’s son was murdered in September 2017 and the DNA evidence in the case still has not been processed. In December, Illinois State Police statistics showed that there was a 13,390-case backlog for DNA evidence-processing, 752 of those being murder cases. The most statistics from the State Police put the backlog at 5,121 cases, with 658 of those being murder cases. Tang said money is found for special events in Chicago, why not for solving murders. “A city like Chicago spends millions on parades, Taste of Chicago and Lollapalooza. They’re saying ‘No funds, no help (for DNA processing).’ How did we get this bad?” Tang asked. Moore, whose 27-year-old daughter was killed in June, said she still hasn’t even found out how her child was murdered. Van Pelt said she was surprised that the mothers who were at the December hearing still haven’t gotten answers. She said their wait can’t continue. 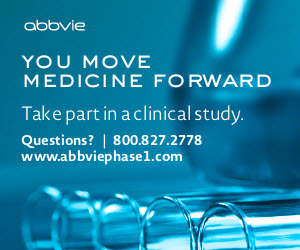 “For every case that goes out, approximately 1.2 cases come in,” Davis said. Van Pelt said despite those numbers, things have to be addressed much more quickly in Illinois. Robin Woolery, assistant deputy director of the State Police’s Division of Forensic Services, said with the instituting of robotics and other improvements, the crime lab hopes to get to a 30-day backlog by 2021. Shannon Bennett with the Kenwood-Oakland Community Organization, which has been working with families to bring attention to the DNA backlog, said the families’ stories are heart-wrenching and that they should lead the changes.